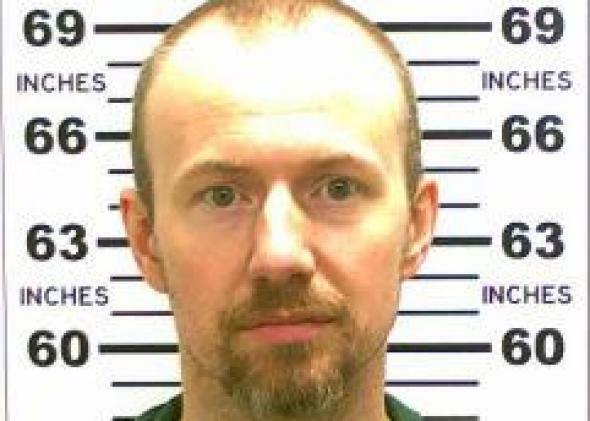 David Sweat, 34, is pictured in this undated handout photo obtained on June 6, 2015. 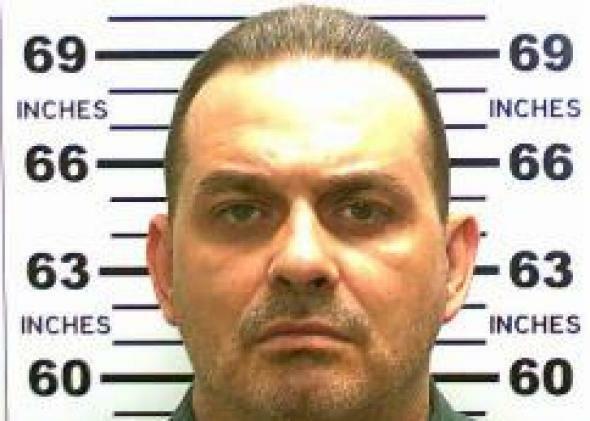 Richard Matt, 48, is pictured in this undated handout photo obtained on June 6, 2015. It’s still unclear how the inmates got hold of the power tools with Cuomo insisting that prison officials had accounted for all their equipment. As part of the ruse, the two convicted murderers filled their beds with clothes to make it seem like they were sleeping. “The daring escape, in which the men used power tools to drill through the prison’s steel walls and pipes, brought to mind the infamous escape from Alcatraz by three inmates in 1962,” notes the Washington Post. More than 200 law enforcement officers are searching for Richard Matt, 48, and David Sweat, 34, both of whom are described as dangerous. “These are dangerous people, and they are nothing to be trifled with,” Cuomo said.